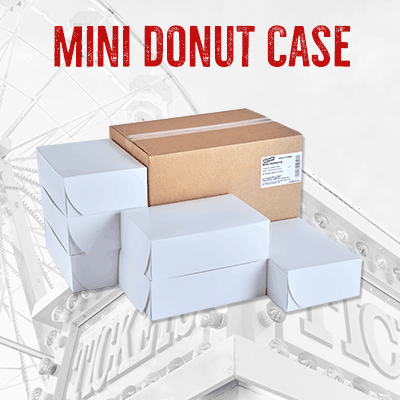 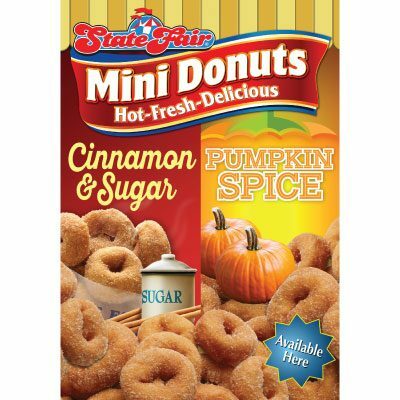 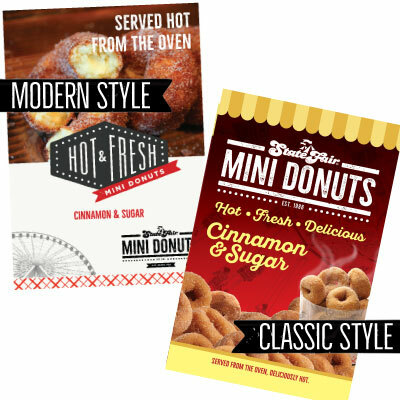 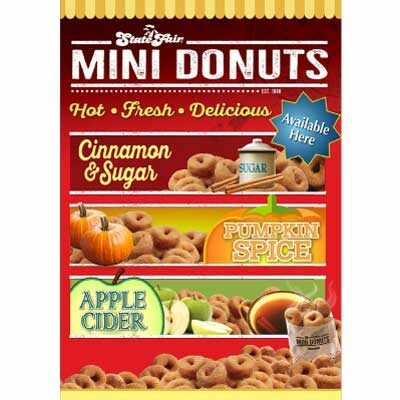 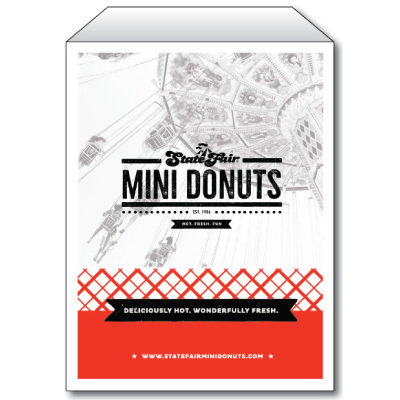 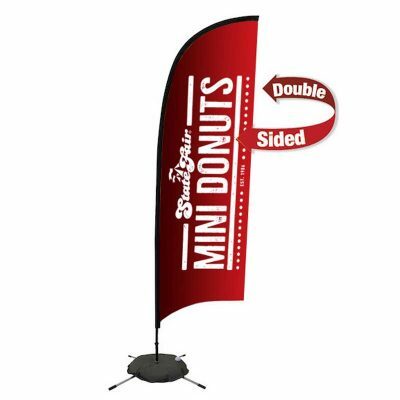 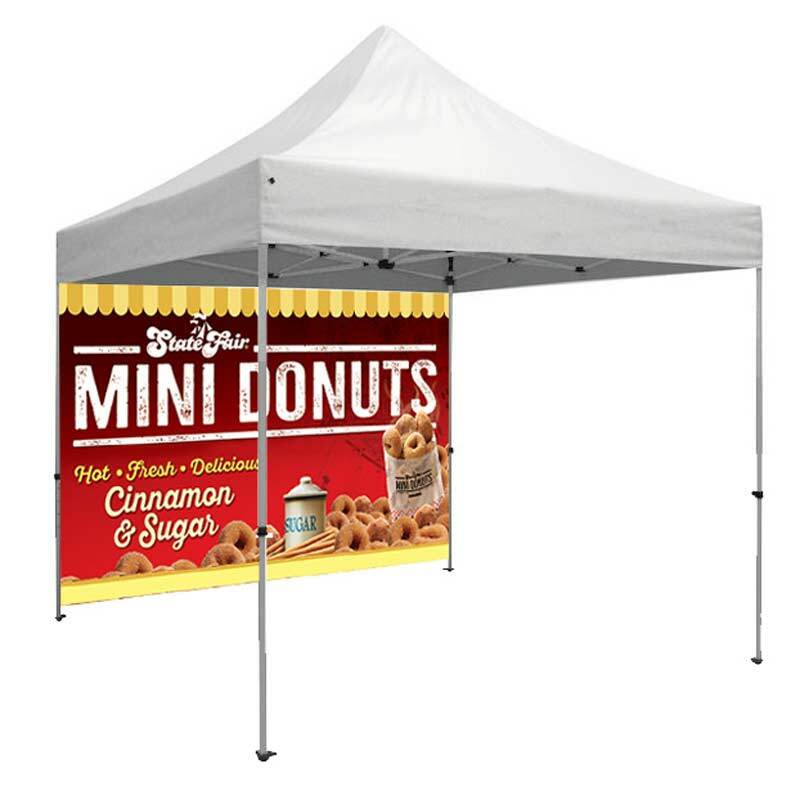 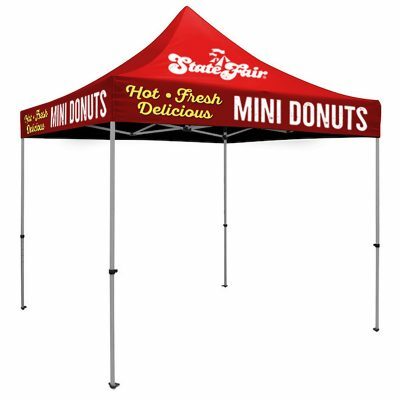 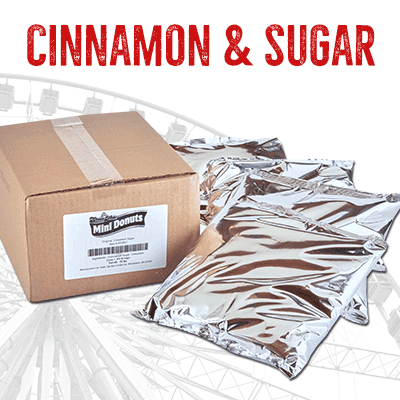 The State Fair Mini Donuts Tent Banner is the perfect way to show off your product. 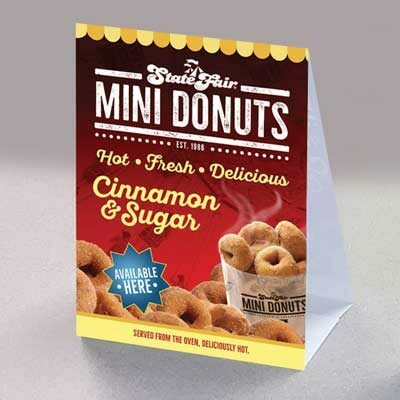 Our point of sale graphics are sure to attract a crowd! 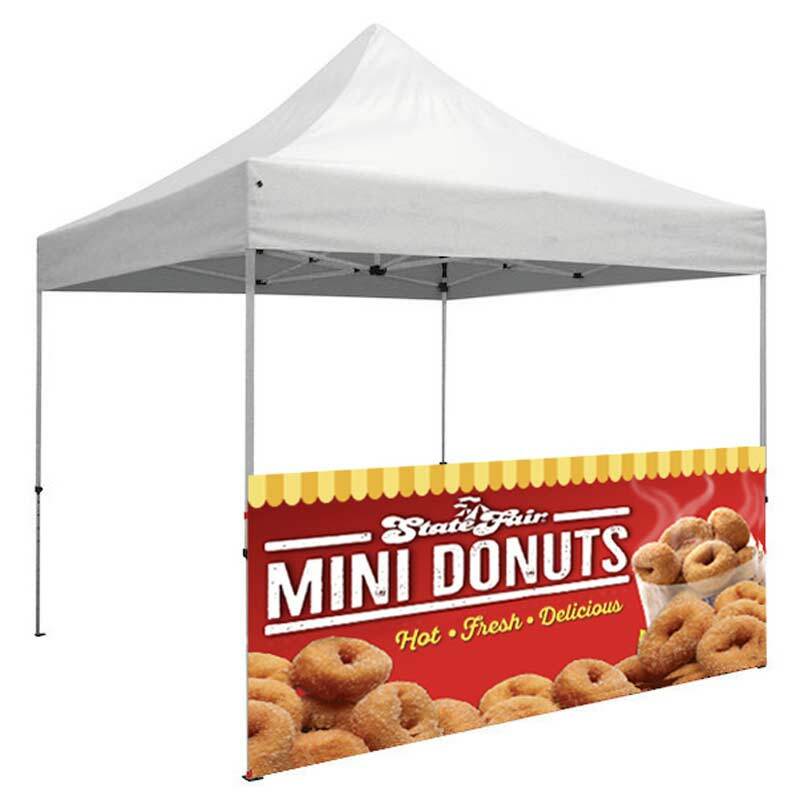 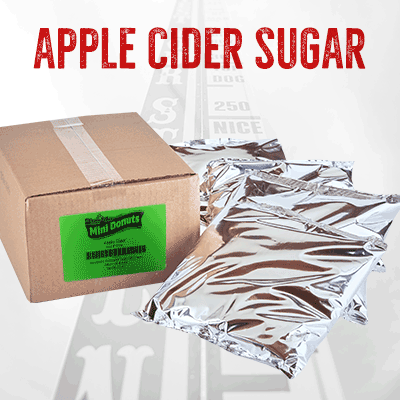 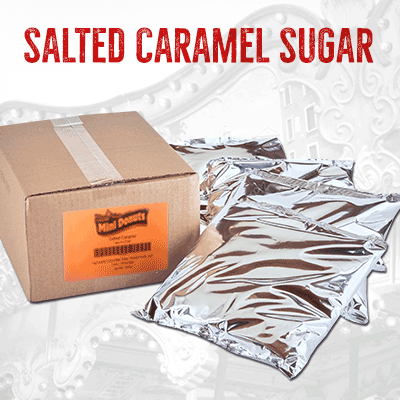 This product includes the tent wall banner only. 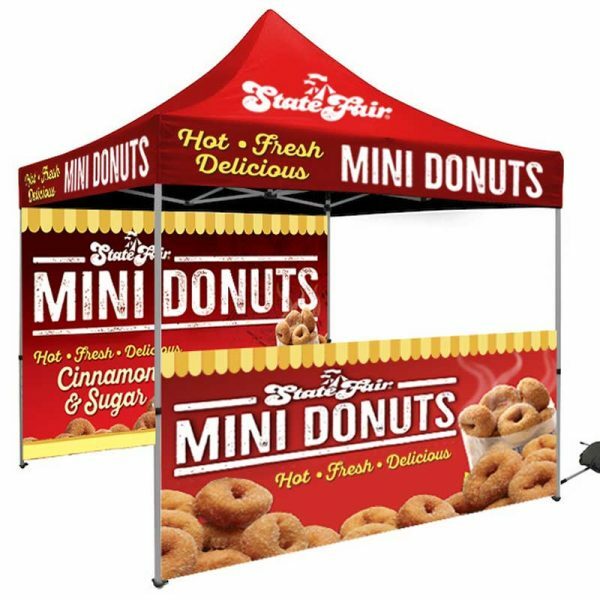 Tent not included.